← How Do You Stay So Young? 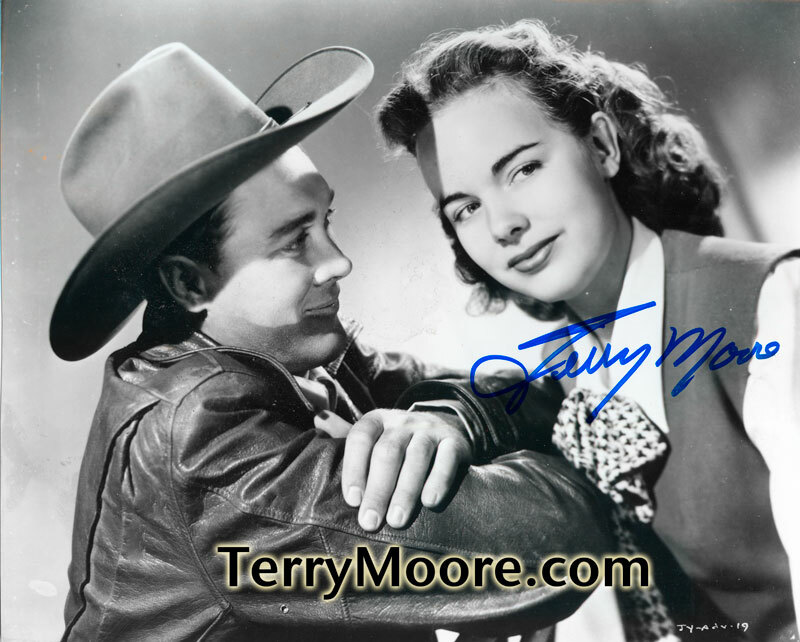 This entry was posted in Autographed Photos, Terry Moore. Bookmark the permalink.